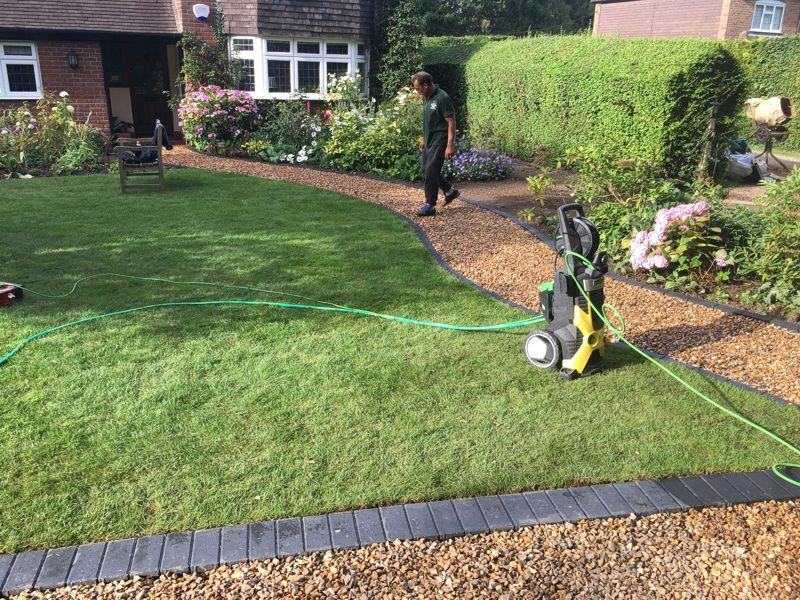 Whether you need a new driveway or patio, our skilled team will ensure all your needs and requirements are completed to the highest of standards. 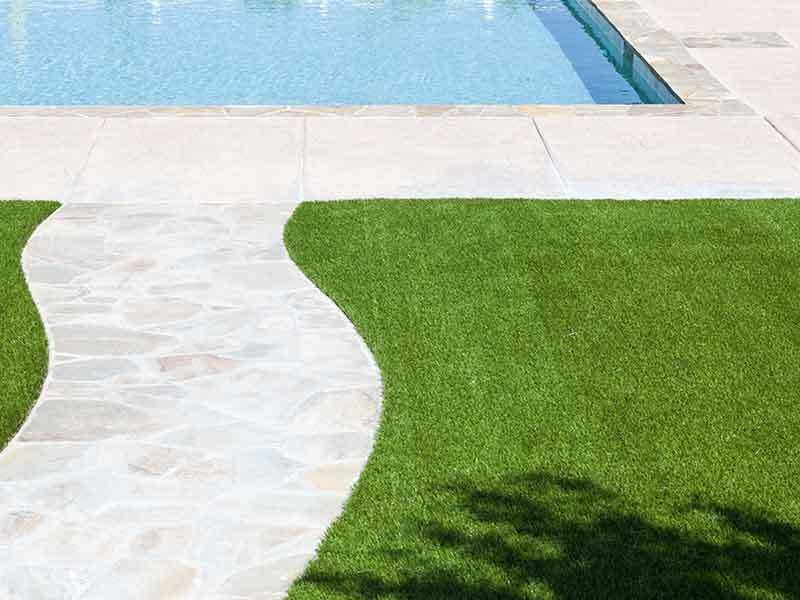 Artificial Turf, Low Maintenance Grass & more..
NO DEPOSIT REQUIRED AND NOTHING TO PAY UNTIL 100% CUSTOMER SATISFACTION! Paragon Driveways are a highly motivated team with many years experience in the construction industry. Offering a wide variety of services including the installation, maintenance & repair of driveways, building & roofing and garden landscaping. Based in Queensferry, Flintshire, we primarily serve North Wales, Chester, Cheshire, The Wirral, Warrington, Ellesmere Port, the North West and all surrounding areas. We take great pride in our work which is always carried out to supremely high standards at very competitive prices. We ask for no upfront payments, no deposit is required - in fact we don't ask for a single penny until our work is complete and you are 100% satisfied! We cannot thank Paragon enough for our new block paved driveway. It looks stunning and has created so much more space, enabling us to park 3 cars. All our neighbours have commented on how much it's lifted the appearance of our home. We're so pleased we chose Paragon for our large patio project. We can now entertain our family & friends in style. The workmen made very little noise and were always so polite and friendly, removing every trace of rubbish afterwards. Highly recommended. Our driveway was in desperate need of a facelift but with a limited budget we contacted Paragon for advice & they were so helpful. We opted for tarmac and now have a clear, tidy driveway that we're no longer embarrassed about! Really pleased! 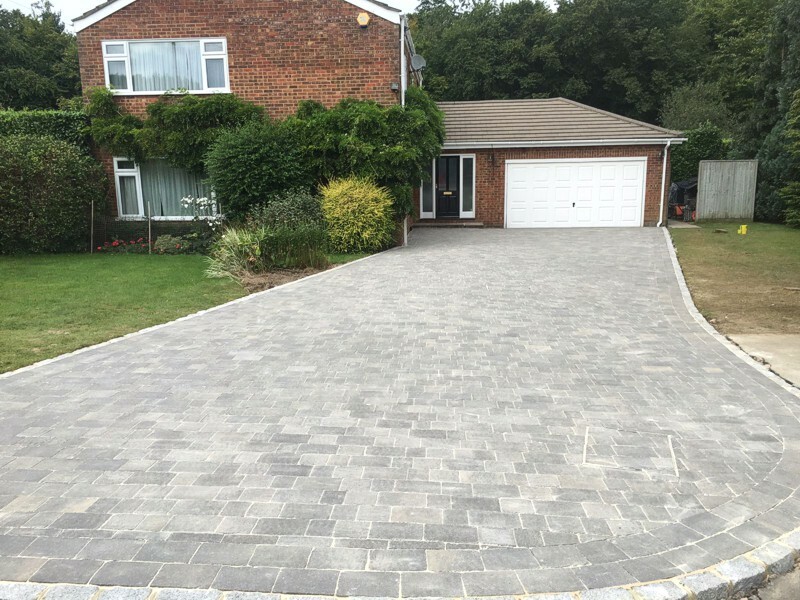 With many years experience and focus on customer satisfaction, you can rely on Paragon Driveways for your next renovation, driveway installation or repair. We provide a professional service for residential, commercial & retail customers throughout North Wales & the North West.